1. Preheat oven to 350 F and line two baking sheets with parchment paper. 2. Beat together butter, sugars and vanilla extract in a large bowl, then beat in eggs. 3. Stir in almond flour, baking soda, salt and mix well. 4. Stir in chocolate chips. 6. Bake for 12-15 minutes or until lightly browned and firm to the touch. *I substituted coconut sugar for each of these but if you do this, add slightly more or they will not be sweet enough. 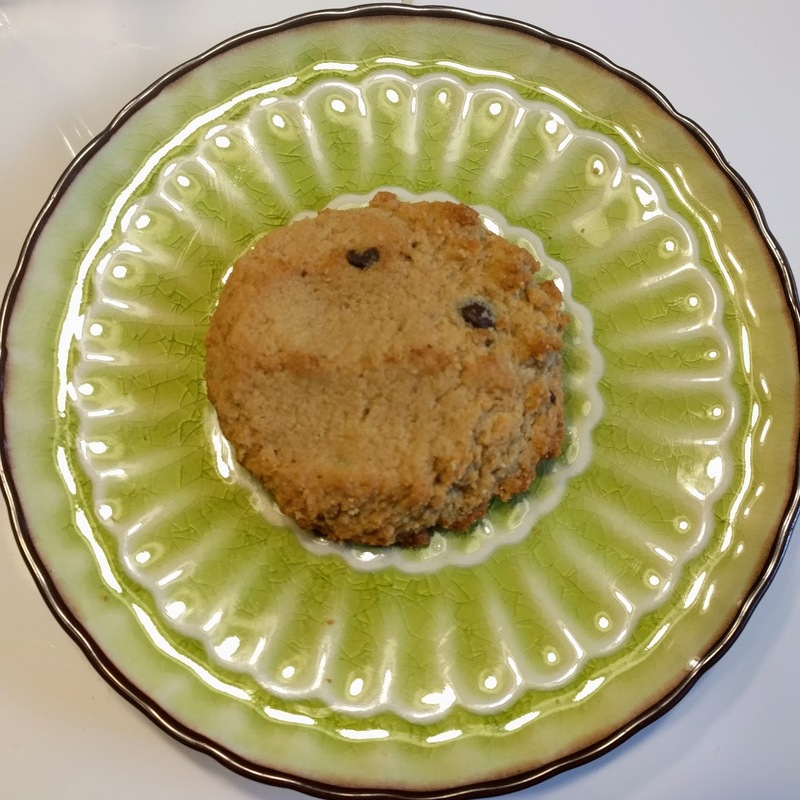 ** I found that these did not spread on their own, so pressing down a bit before baking made a nicer cookie.